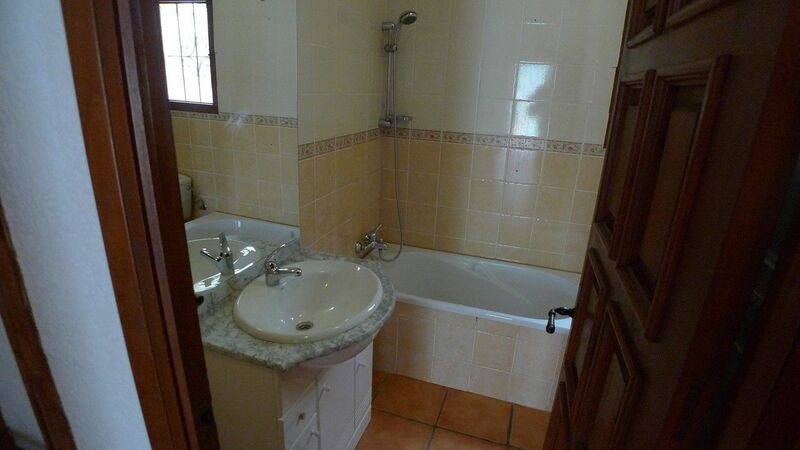 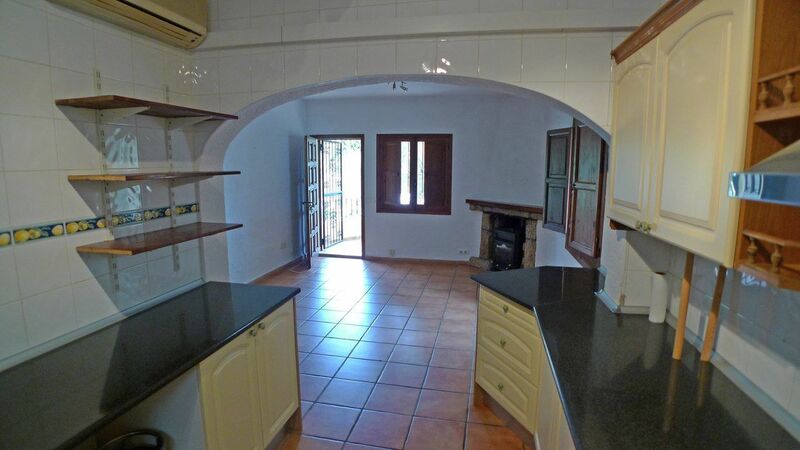 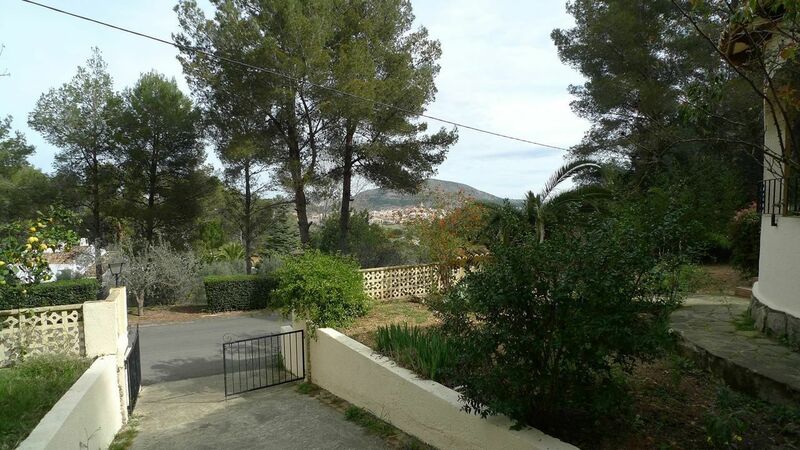 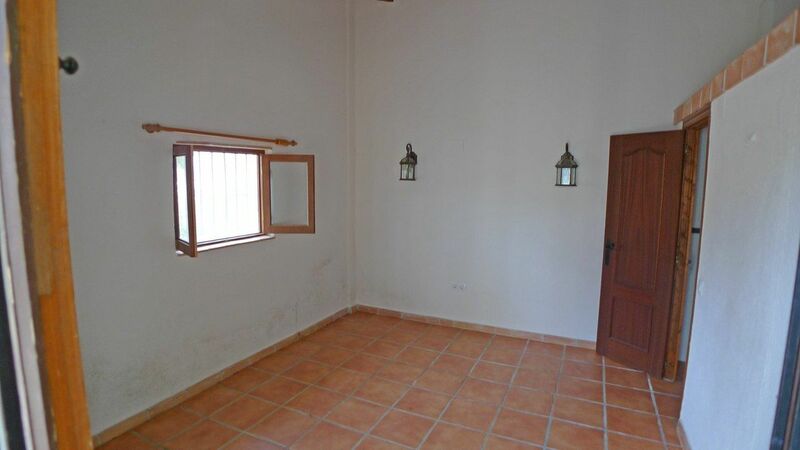 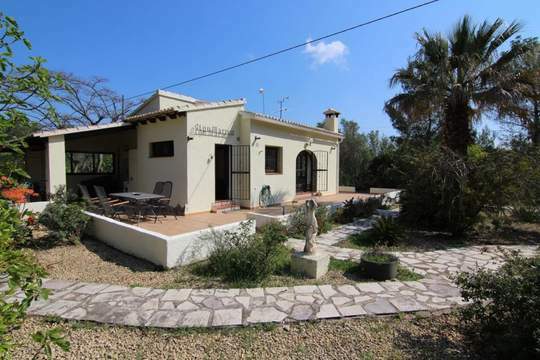 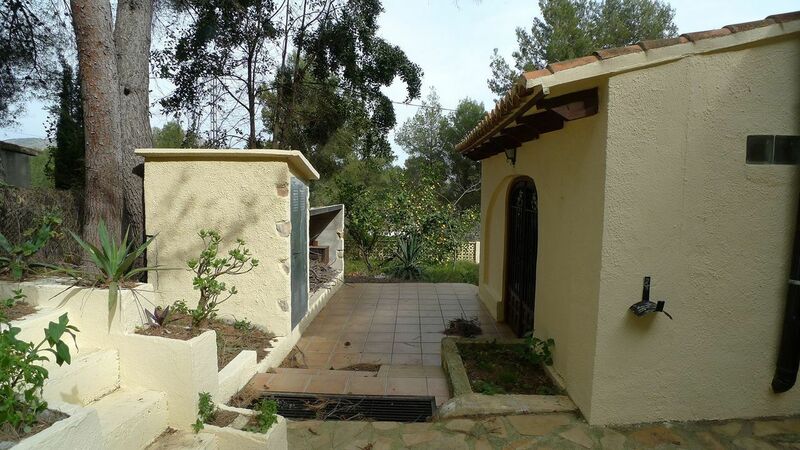 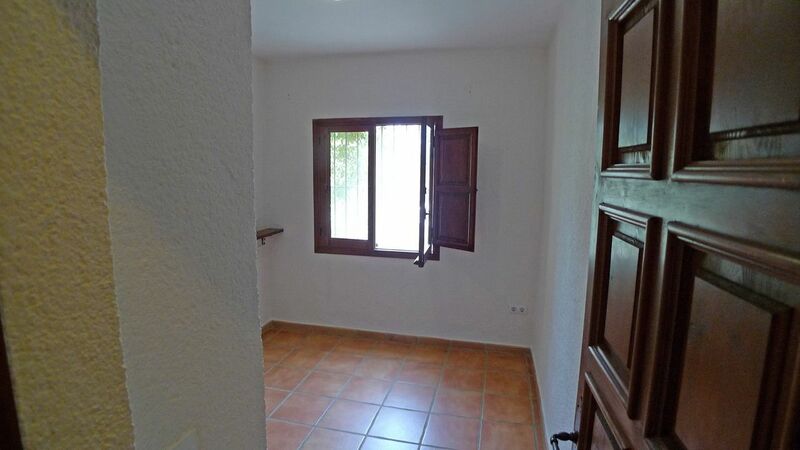 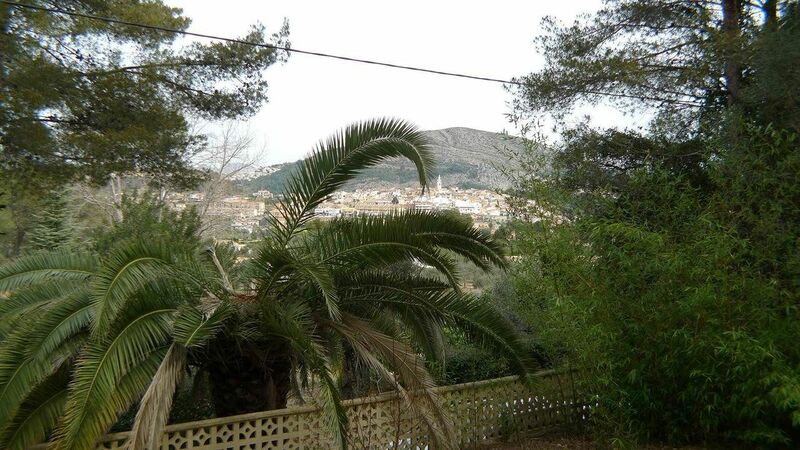 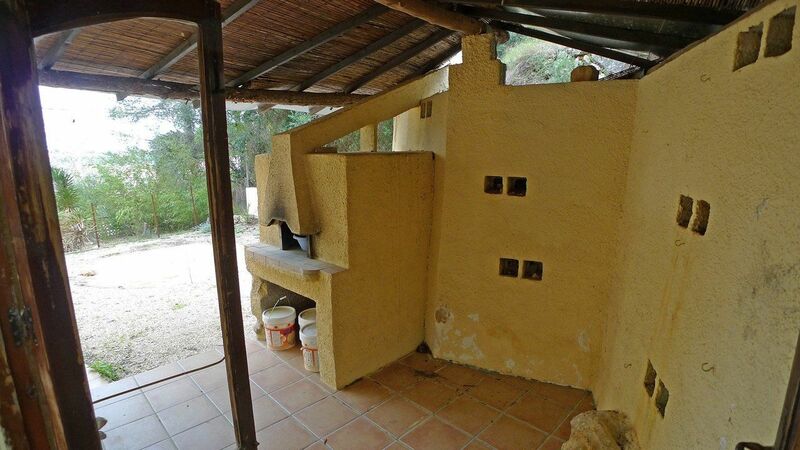 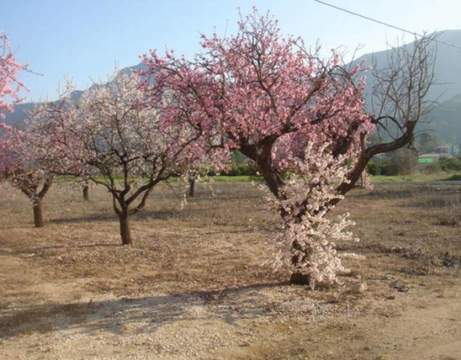 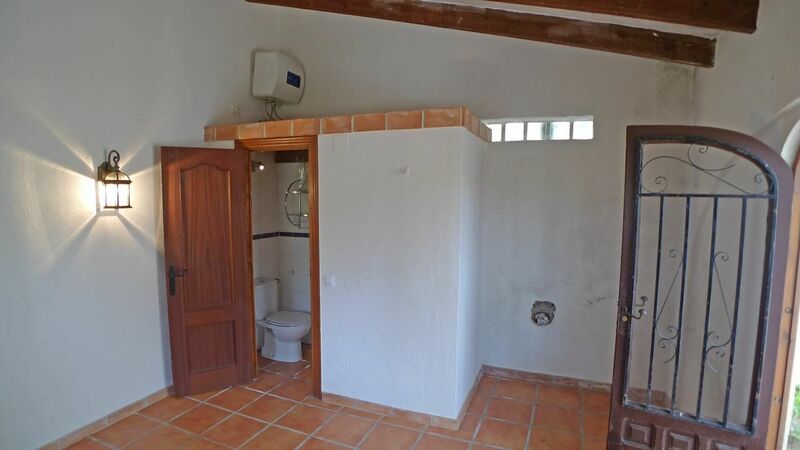 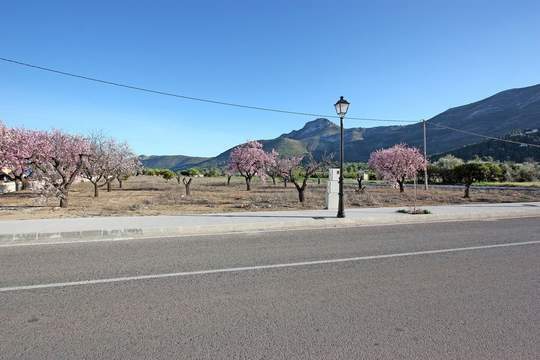 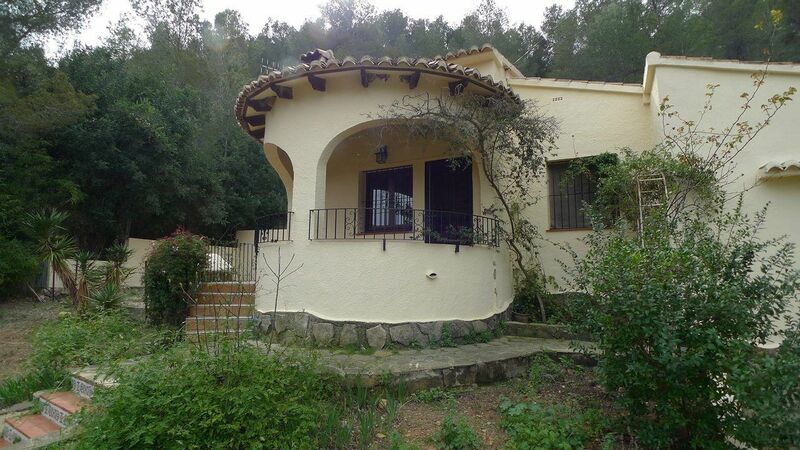 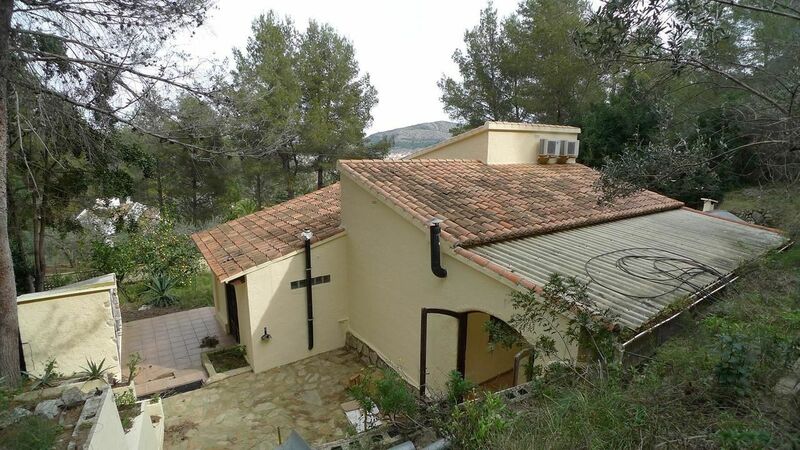 House for sale with 3 bedrooms and 2 bathrooms located near Parcent , Alicante , Costa Blanca, in the beautiful Jalon Valley . 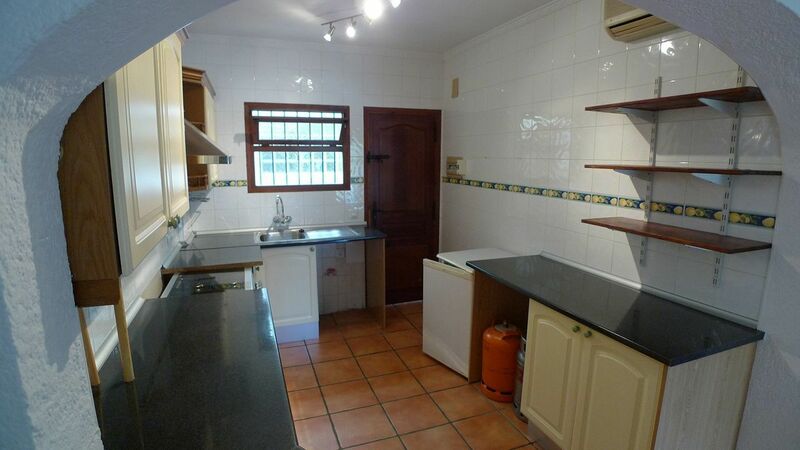 The house needs some reform and is distributed in living room, open kitchen, 2 bedrooms and bathroom . 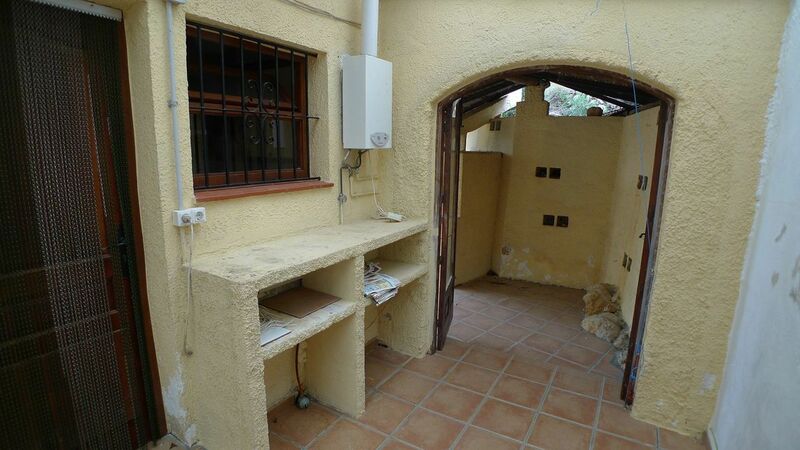 It also has a naya deck in front of the apartment , a third bedroom with en suite and a separate partially covered area at the rear which could be converted into an extra living area. 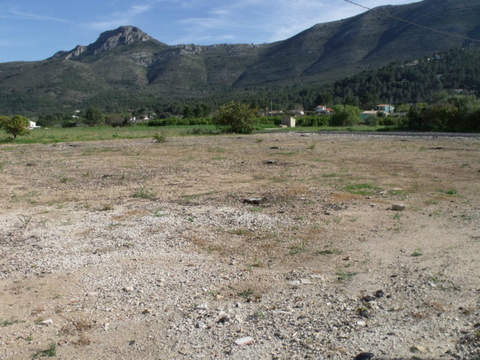 The plot is 996 m2 . 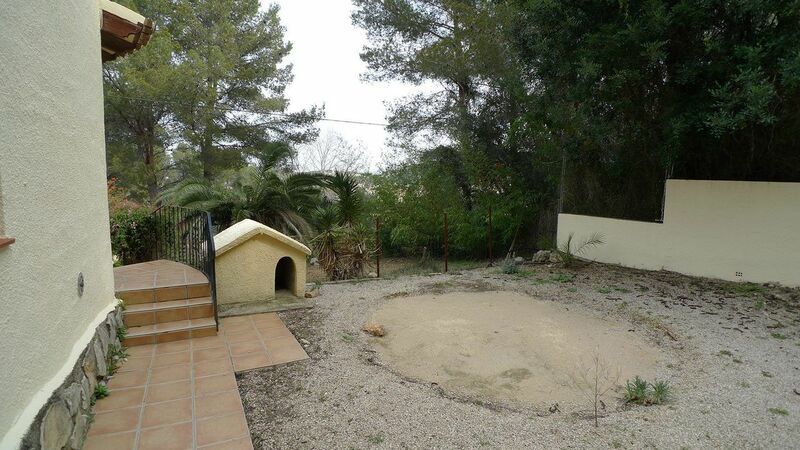 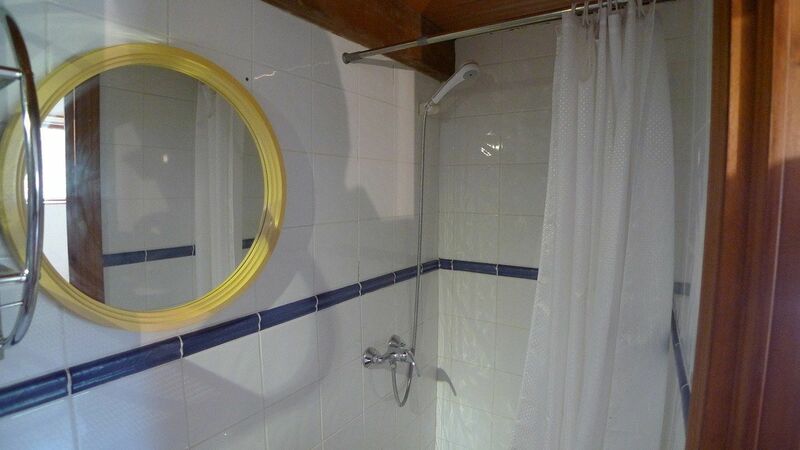 The property is situated in a quiet area but close to 2 restaurants and just a few minutes drive from Parcent . 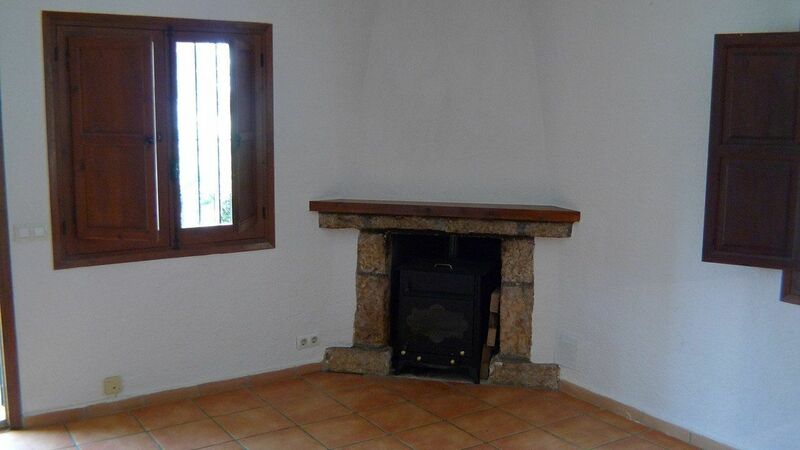 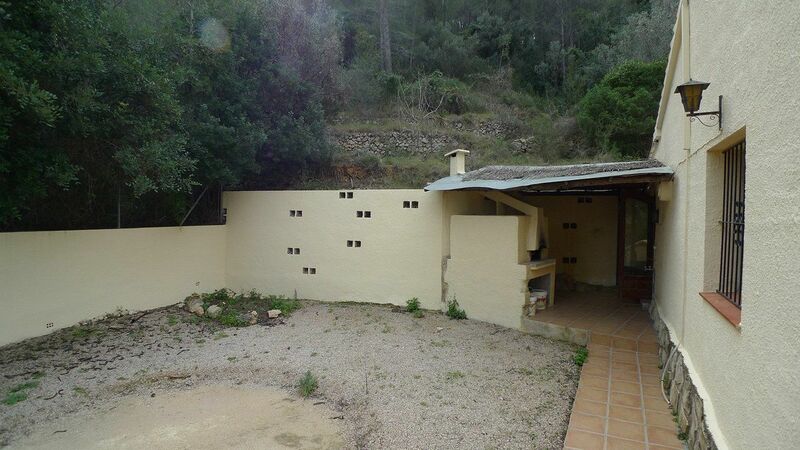 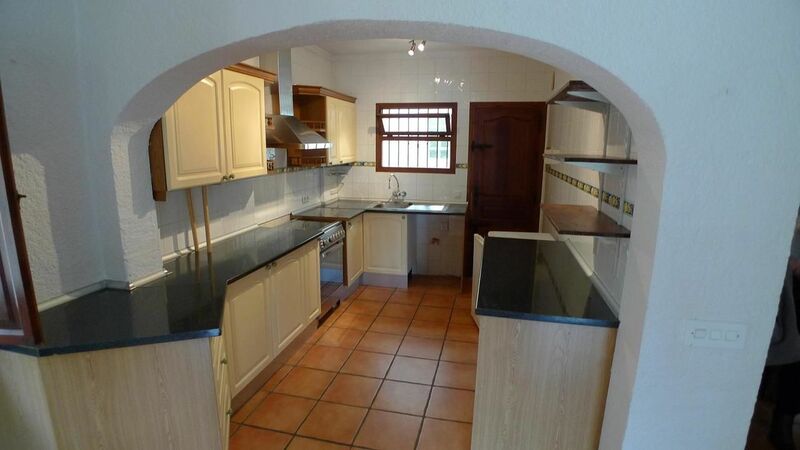 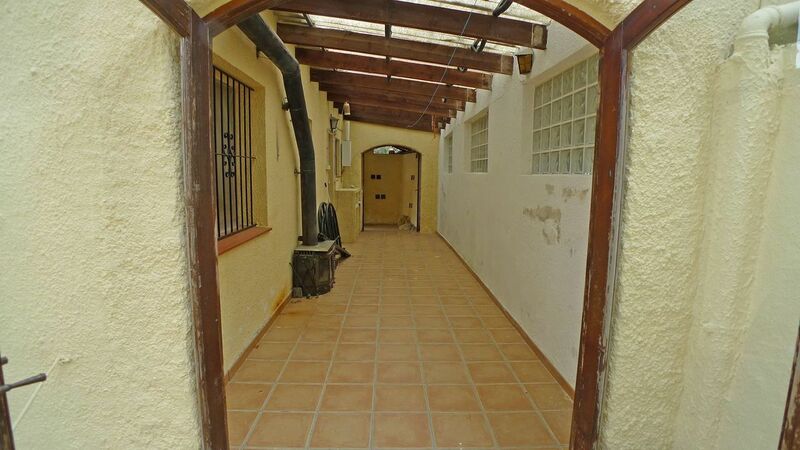 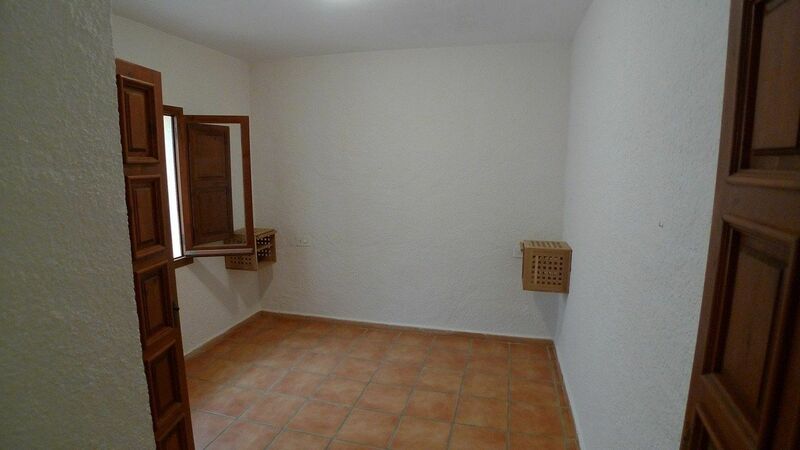 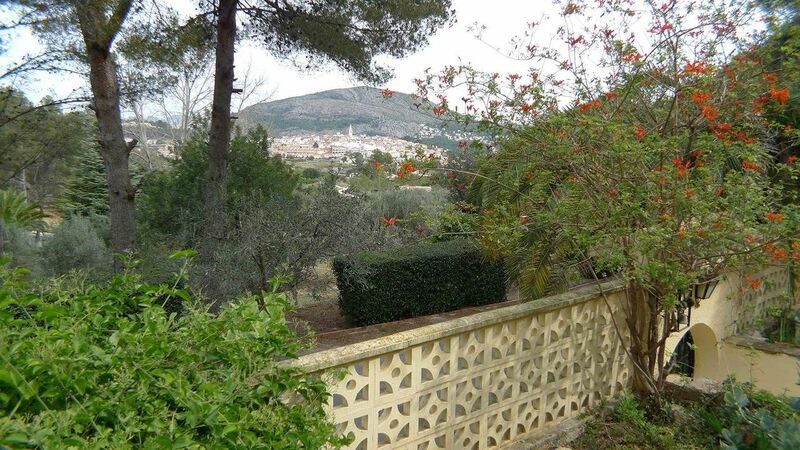 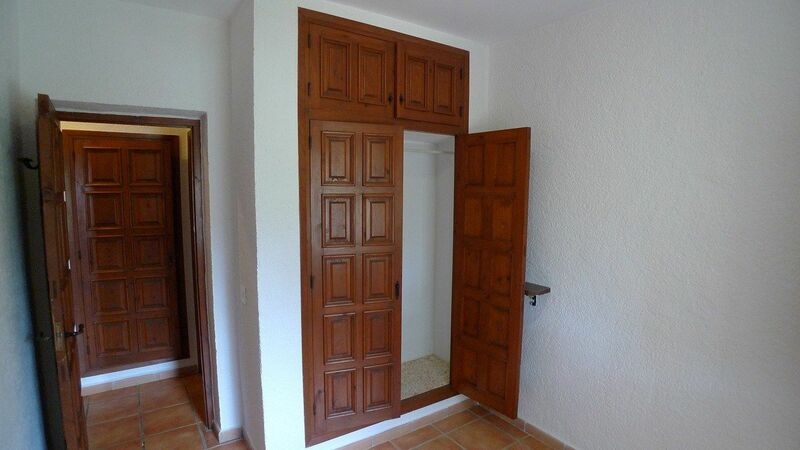 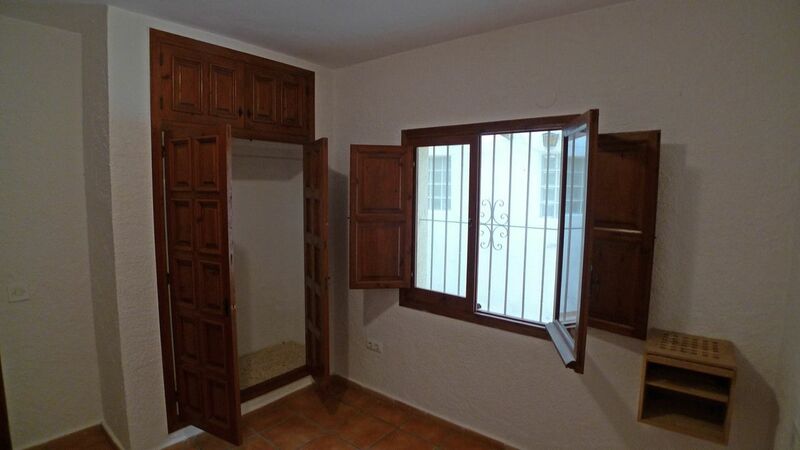 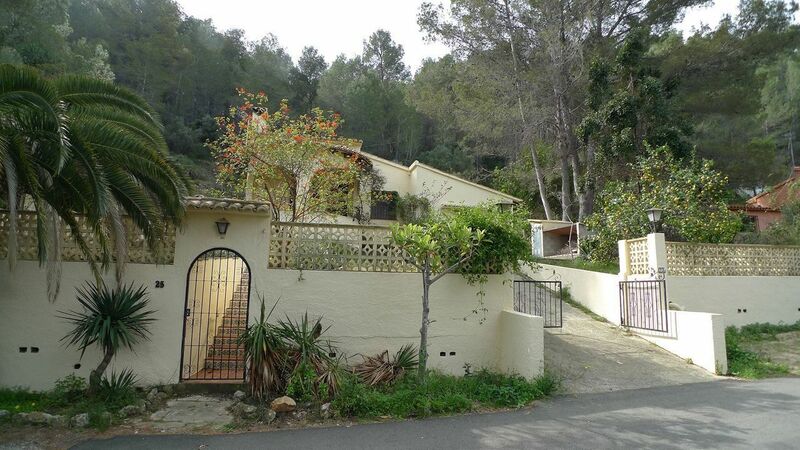 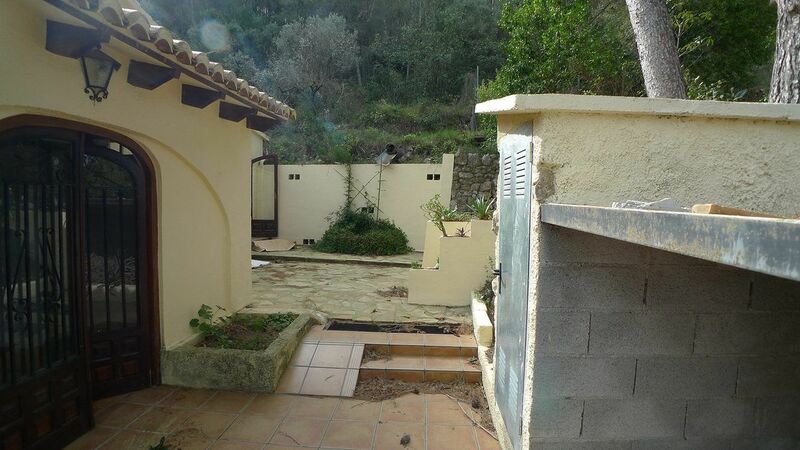 It is ideal for someone looking to acquire a typical villa in a quiet area without being too far from the town property.